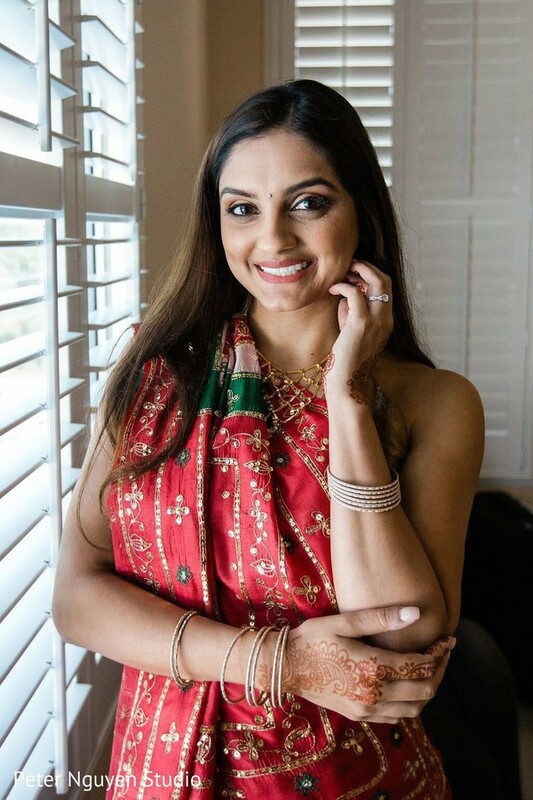 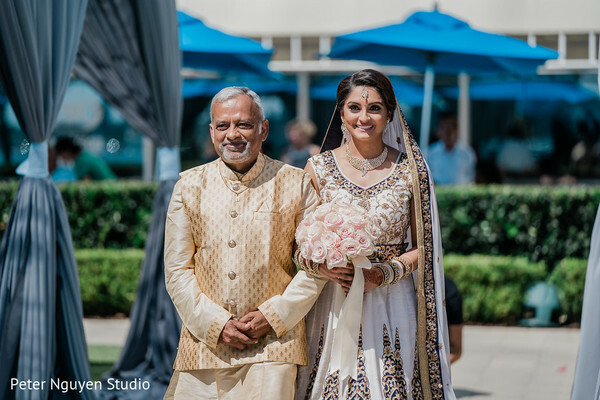 We're kicking off the week big time and today's dose of wedding delight follows Maharani Pavitraa and her Raja Matt as they tie the knot in a traditional Hindu ceremony. 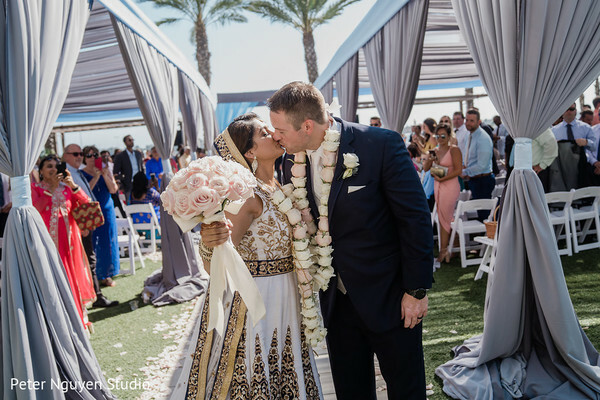 Coming all the way from the sunny San Diego, CA; these lovebirds kept it classy and recruited the great SD Weddings by Gina to plan and design their dream wedding. 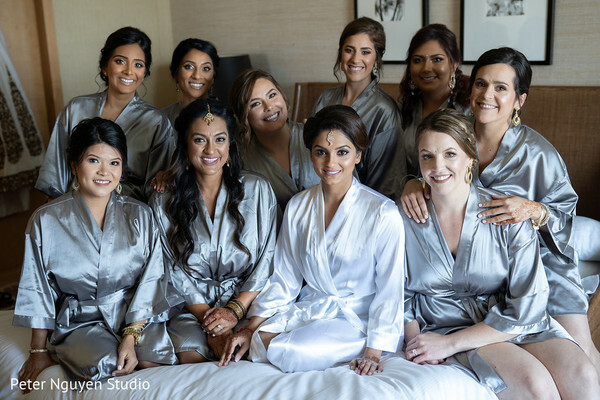 Peter Nguyen Studio was in charge of bringing for you Maharanis the sneak peeks of the ceremony and reception, and what went down on that amazing day. 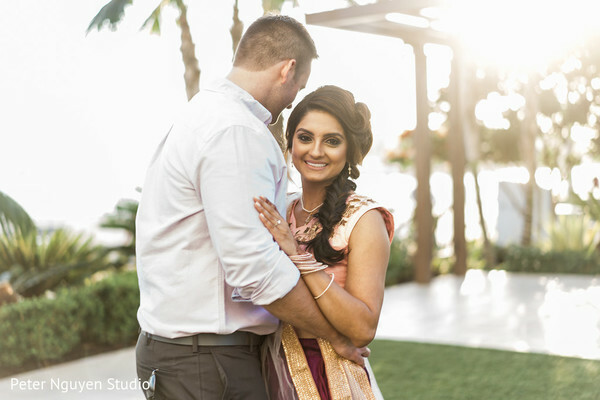 This lovely feature showcases our gorgeous couple who are all things stylish and sensational. 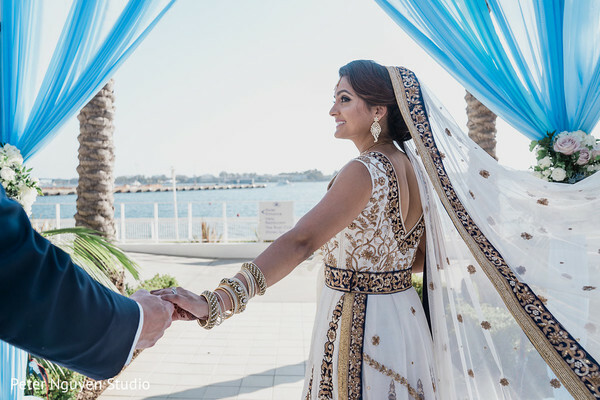 The Hilton Bayfront San Diego was the witness of them biding their hearts together for the rest of their lives, and what a ceremony that was! 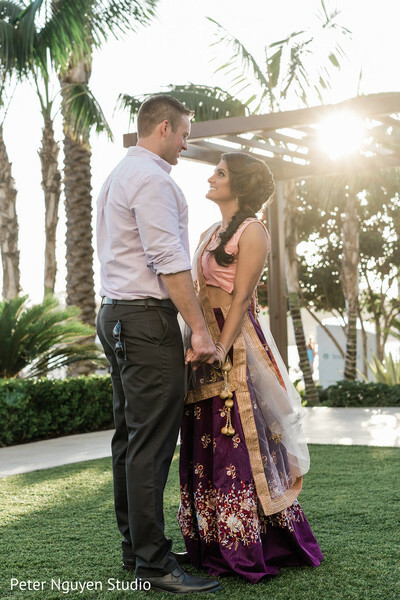 The night was full of fun, dance routines, heartwarming speeches, smiles, and laughter all around. 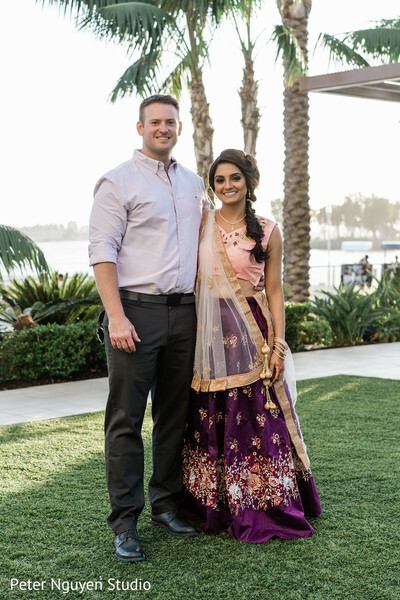 Wedding success! 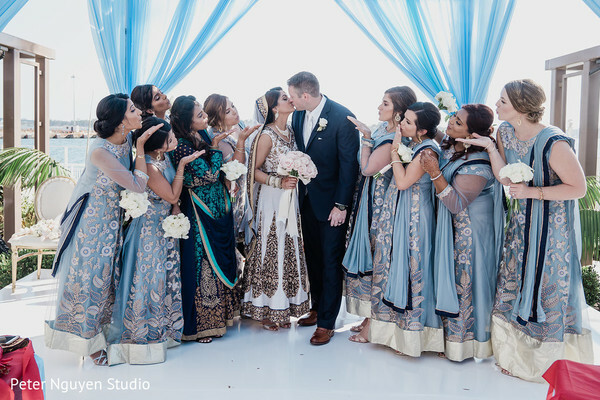 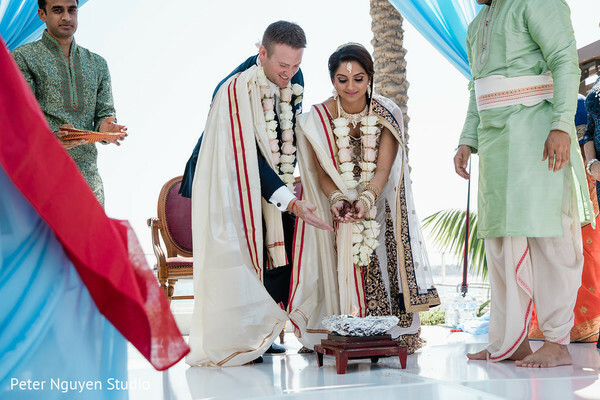 Let go right into it and explore Pavitraa & Matt's wedding in our complete gallery! 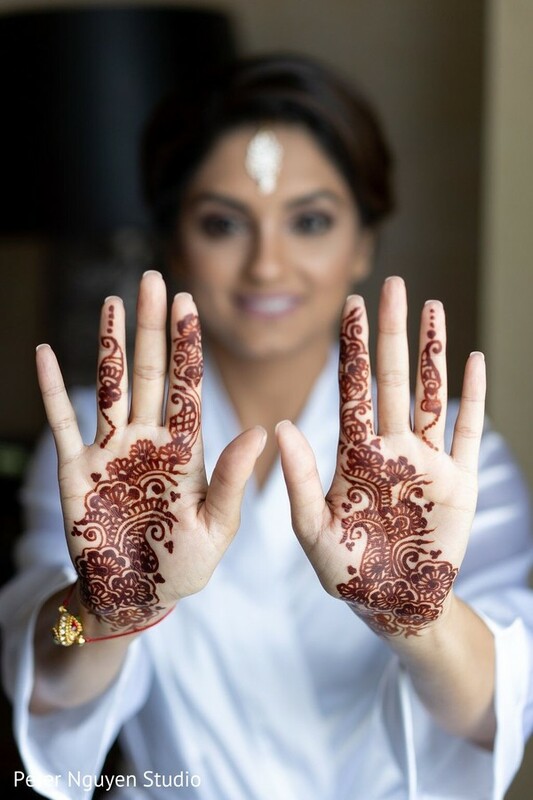 This is not all! 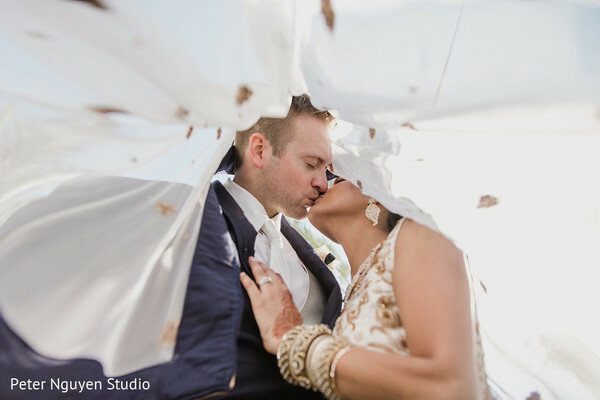 Be sure to come back for part two of this amazing wedding!